Shop, Dine and Skate in Jeffersonville January 12 | Joe Hayden Real Estate Team - Your Louisville Real Estate Experts! Go to Jeffersonville this January to shop, dine and skate. 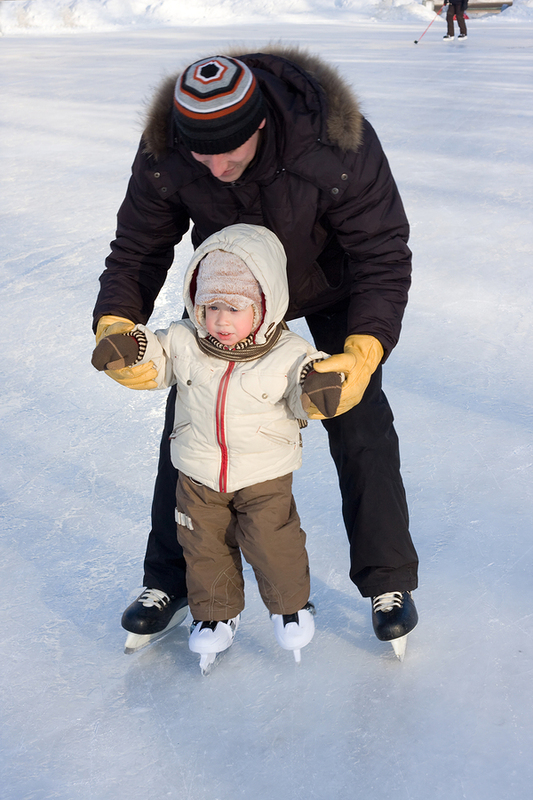 It’s all happening at the ice skating rink, and it’s fun for the whole family. You’ll find the ice skating rink at the corner of Market and Spring Streets in Jeffersonville, right near the heart of the downtown area. Jeffersonville has its own downtown and an historic district. This community is right across the river from some of Louisville’s prettiest neighborhoods. Take a quick trip over the bridge for some winter fun before you go to the other side of the water to see riverfront housing in Louisville. Shop, dine and skate is open from noon to 10 pm on January 12. Explore the shops around downtown Jeffersonville after you skate, and grab a bite to eat before you go. While you’re shopping and skating, you’ll be across the water from the Glenview community. You can see great view from the other side of the water while you’re in Glenview. Glenview spreads out along the banks of the Ohio, full of winding streets that end in cul-de-sacs. This cuts down on traffic around the spacious lots. Many of the homes here were custom-built with unique style to reflect the environment and start out as jaw-dropping points of interest. You'll want to take the time to stop and look at many of the impressive homes here. They're made to be big and comfortable inside, and to look beautiful and even a little luxurious on the outside. There's no one style that applies to the homes in Glenview. You can find a large, elegant home made of brick with a great traditional look, but you can also find an amazing modern home surrounded by woods with asymmetrical angles. You can even find an alternative to buying a house. There are condos in Glenview, too, spacious places to live with none of that yard maintenance involved. Go take a look at both sides of the river this January, and see why so many people who live in Glenview want to stay in Glenview.